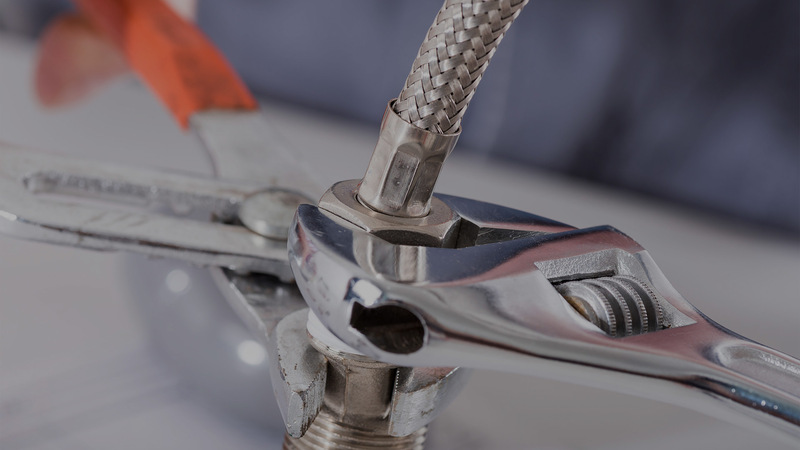 Our renovation services include plumbing, electrics, joinery, plastering, tiling, carpentry, flooring, painting and decorating. We cooperate only with trusted businesses and use only long lasting products. 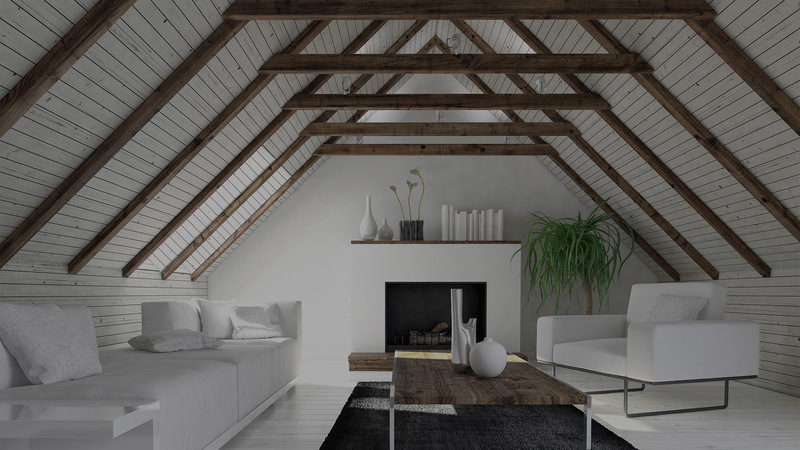 Whether you need conservatory, house extension or you are looking to convert your attic into a brand new bedroom, we can help. 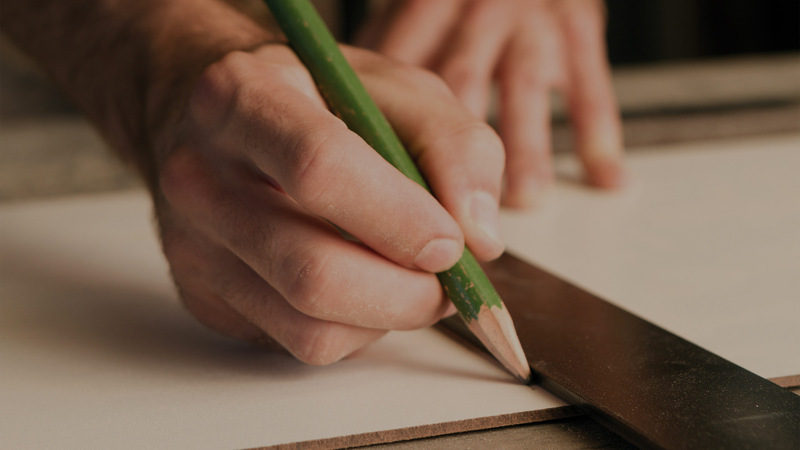 We can provide you with professional advice, free quotation and competitive job prices. 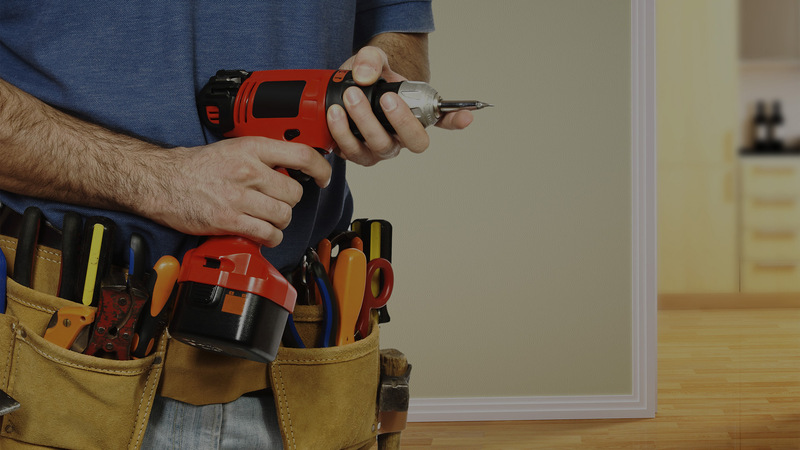 If you are property owner or running a business, we can handle any handyman’s jobs to keep your property in perfect condition. We ensure fast, efficient and professional service through our experienced team. 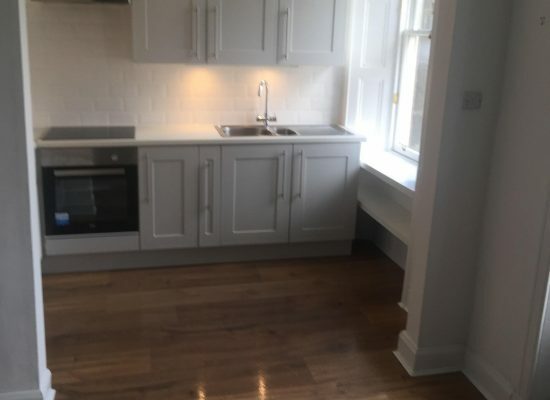 Cezar Renovations is Edinburgh based property renovation company with over 20 years experience in the building trade. We deliver our services to customers across Edinburgh, the Lothians and Fife. 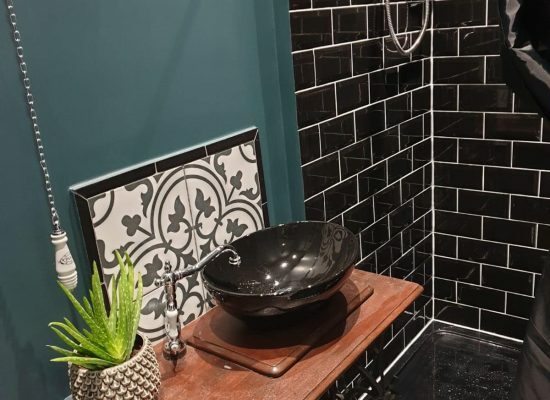 Serving both commercial and residential properties we provide complete home renovations, plumbing and electrical services, property maintenance, interior and exterior joinery, house extensions, loft conversions and gardening. 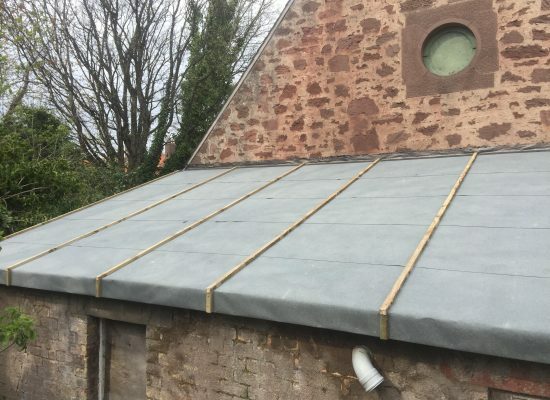 Our website is just an indication of type of work we carry out, so if you have any questions please do not hesitate to contact us. We strongly recommend Cezar Renovations. We have used their services twice already, and each time we were satisfied with the results. Both, decorative stone wall as well as storage under the stairs, made reliably and quickly. Cezar is always open to suggestions and puts highest standard on the first place. Thank you and all the best. A very professional company to do business with. I have dealt with Cezar Renovations many times and I was never disappointed whether they did jobs in my house or workshop. Highly recommend. Everything was handled exceptionally well from consultation, planning to final result. Cezar Renovations did amazing job renovating my house, installing new garage roof and building solid fence. The finishes and outcome were even better than I could have imagined. Definitely, I would recommend this company to anyone wanting the job done quick in affordable price.